This fast-moving and good-humoured event has an amazing “wow” factor... giving your guests a completely different and hands-on experience in some very different machinery! 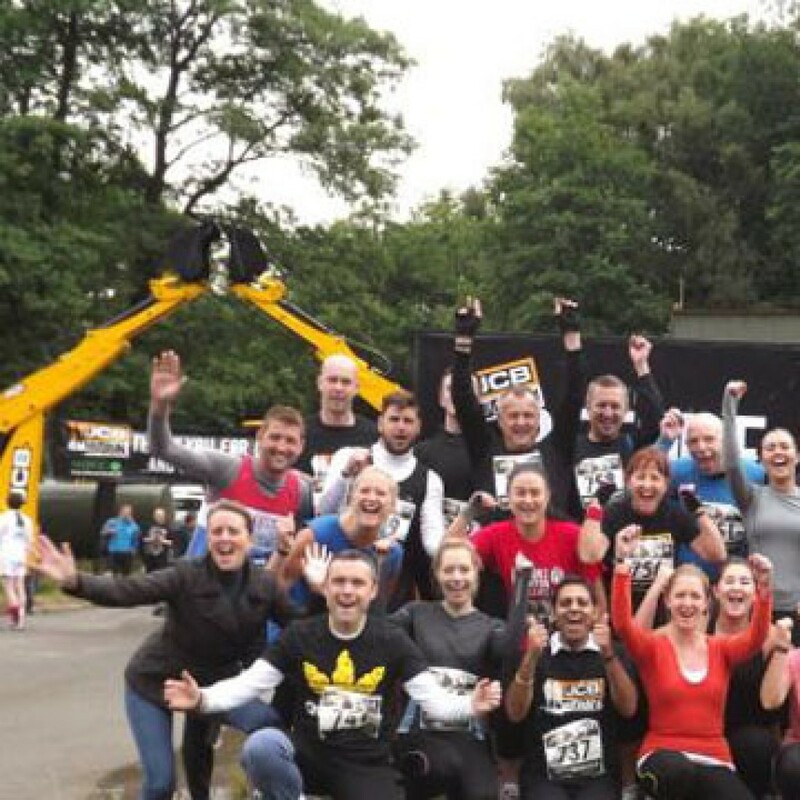 Corporactive’s innovative “Heavy Metal” event represents an unusual opportunity for your team to get to grips with some serious machinery... and to get down and play dirty! 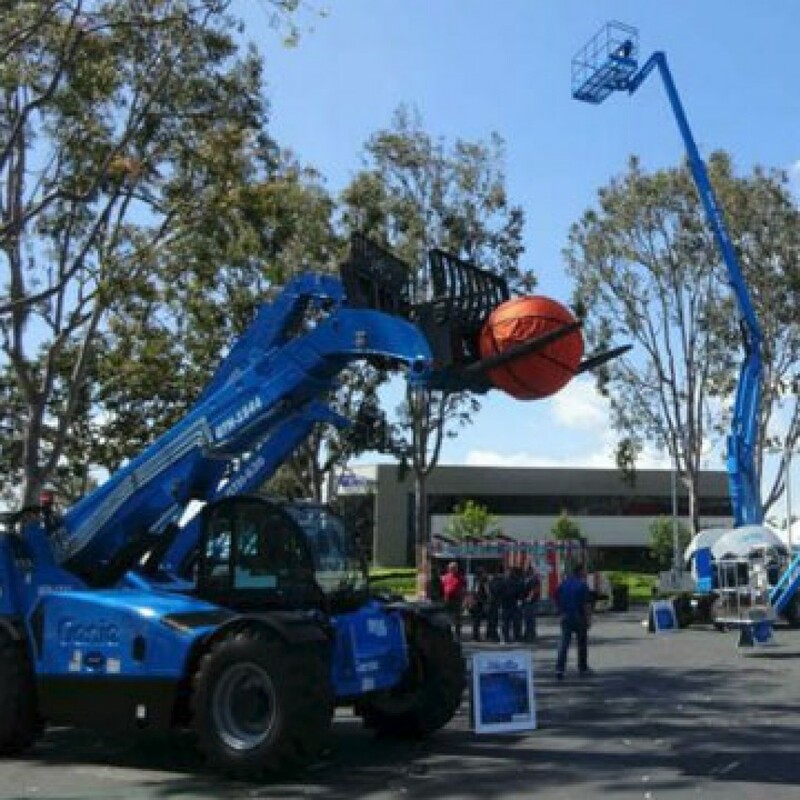 This great event idea from Corporactive is ideal for teambuilding, client entertaining, building relationships, rewards, incentives… and for introducing new teams. It’s a unique challenge… and it’s all about having fun! Teams take part using a choice of machinery and activities.. These big, powerful, machines means safety is paramount. So, to guarantee the fun stays safe; each activity is professionally coached by experienced instructors, in depth… with lots of practice before the competition begins! Our clients love the way we format the activities so that you use these machines in a similar way as in a real working day … it’s the best way to give the full experience. 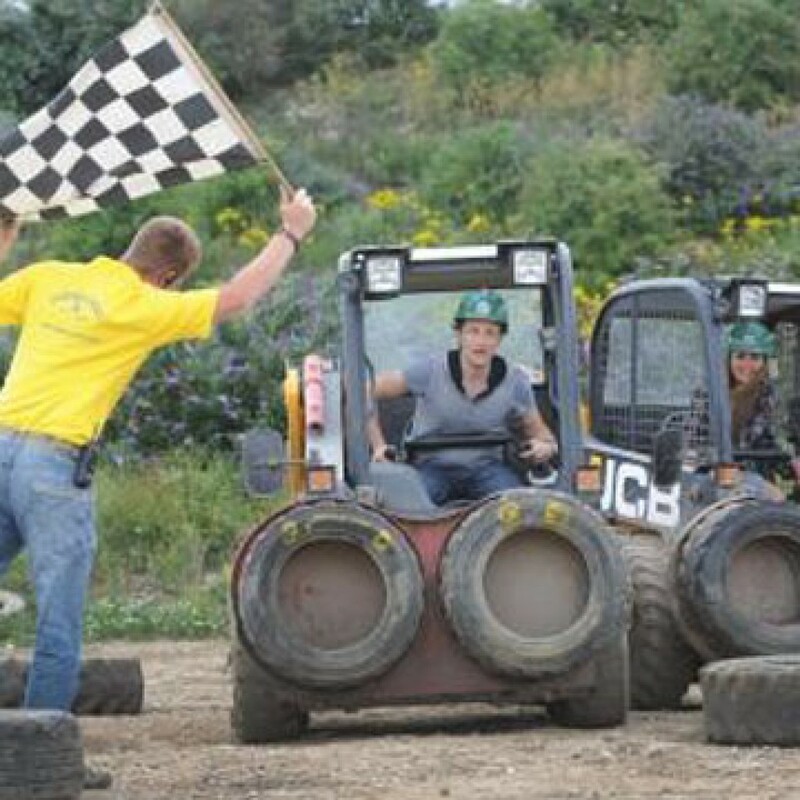 Fun, awesome machines and relaxed team work ensure these activities provide a truly different activity from more traditional corporate events and … any of these individual Heavy Metal activities may also be incorporated as part of a multi activity event. A proper, fully functioning, 4 wheel drive J.C.B. with front and rear “buckets”. Handled with skill, these machines will perform a number of delicate operations and manoeuvres. Taught how to drive and the controls of these incredible machines … you are then required to use the front and rear actors (“buckets” and “arms”!) to complete a team task. A thorough and detailed period of individual instruction and practise is followed by a competitive race against the clock on a complex slalom course, moving and placing objects in mini “depots” and a “Team Heap” challenge are fun features of this event. Fun and surprisingly fast; Bobcats are 4 wheel drive site vehicles with an hydraulic front scoop. Skid-steering makes Bobcat’s manoeuvrable, agile and able to turn in its own axis. They are fantastic fun and ladies love driving them – often with better skill than the boys! 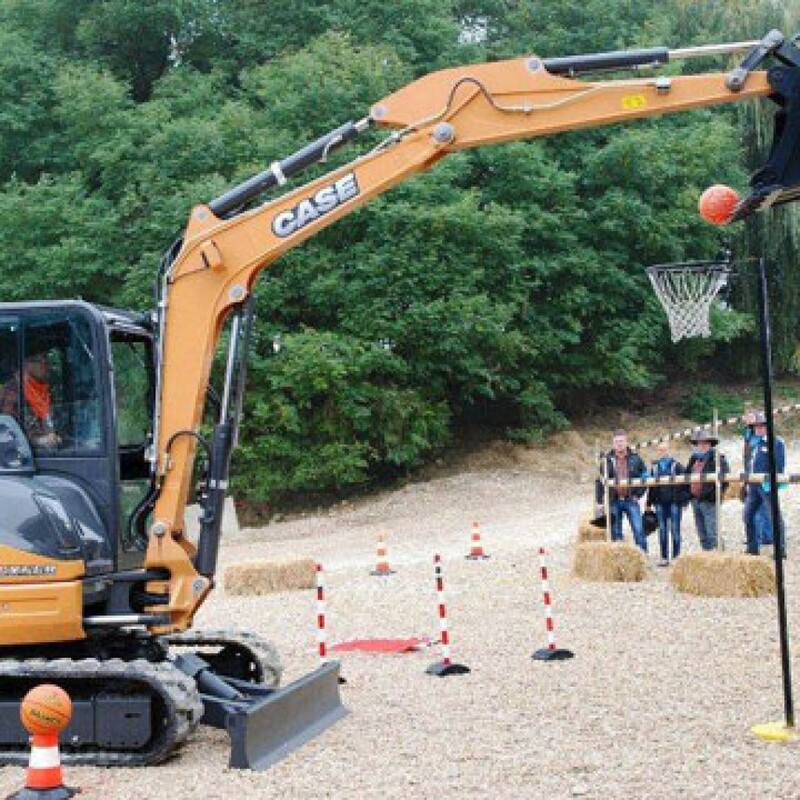 Timed competition involves a tortuous slalom with cones, roundabouts and gates in a “Team Tag” relay, and, if there’s time and the facilities, we conclude with an earth moving … “Team Dump” … as a grand finale! This is a brilliant activity and one which is regularly re-booked by clients, year after year. A tracked 360º Digger … the cab rotates through 360 degrees as one unit, is equipped with bulldozer tracks and has an extending telescopic front actor. They’re great fun to drive and, with practise, are remarkably easy to control. 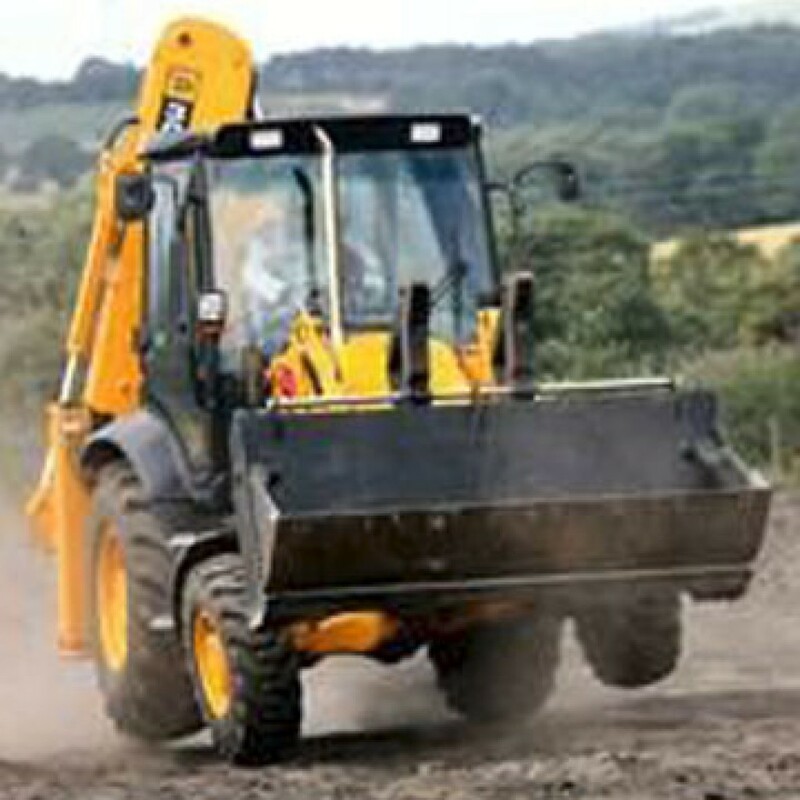 Just like a smaller version of a Bulldozer; the Digger steers, accelerates and stops by use of levers … which also control the actor bucket … simple! The challenge is to play Soccer; scoring as much as possible in this crazy football game! Teams “dribble” the 360º to the goal, avoiding “defenders” (a complex course of cones and barriers!) … then shoot a football into the net … using the front actor and bucket. This is a fiercely competitive Team “Shoot for Goal” against the clock … but, even with no goalie … it’s not that easy! 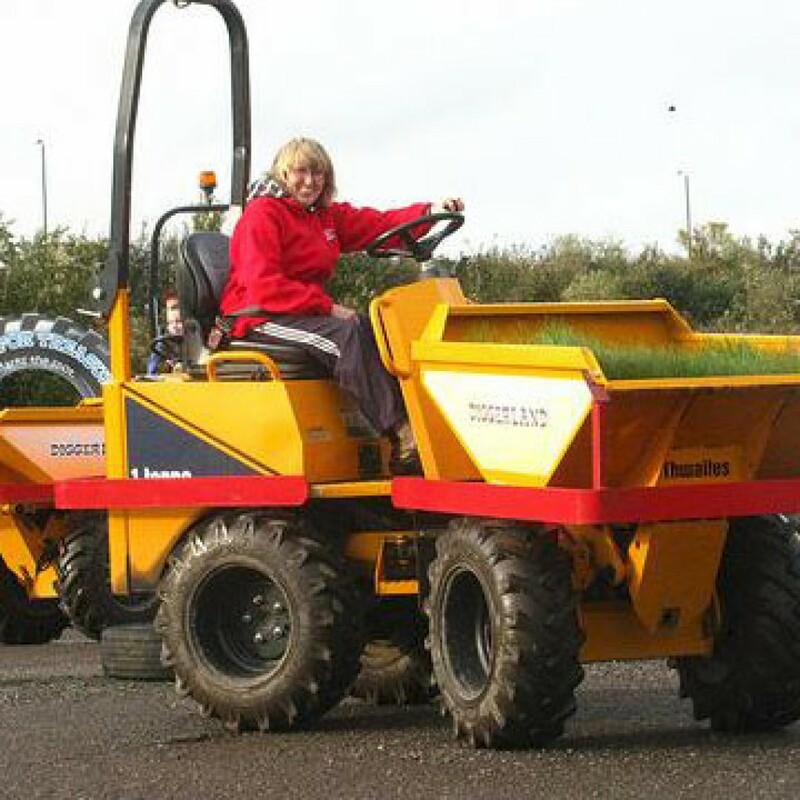 These “Dumper” trucks are amazingly rapid and incredibly manoeuvrable … with their 4 wheel steering, they can squeeze into the tightest space. Great for team building! This is an excellent and very different event as teams complete a relay around a tight course in the fastest time. It tests team spirit, too, as it’s essential to control any urge to go too fast … to avoid penalties for going off-course, or, creating mayhem with the cones! As a finale; the team complete the “Dumper Derby” with their skill and accuracy in a precision-driving relay through a complex “maze” … tight gates, slaloms, awkward corners and roundabouts … where speed and control are the orders of the day! Mega-sharp steering, coupled with a fair turn of speed (controlled!) and learning how to collect and lift loads … makes driving these off-road Forklifts an absolute hoot! This is a complex test; balancing speed and ability to collect items against a tight deadline. It requires good teamwork to post the best results … and means putting the team first, reining-in the urge to show off; using both brain and brawn equally! “Nifty Shifty” is a cleverly devised whole-team relay … where teams pit their skills, control and accuracy in a fast-moving race around an imaginary warehouse … where absolute precision and speed are of the essence – with severe penalties for failure. These are serious ‘bits of kit’ with the lifting power, and 15 metre reach, of a small crane; combined with the power, 4 x 4 drive and steering of a JCB … for fun on four wheels! The team challenge is to hook and lift heavy, swinging, objects to maximum height; then move, and place them, precisely on the spot. However; as the Tele-Handler has to be driven with the load to the correct location … it’s not easy … with the pendulum effect of the combined weight, movement and height! It’s not easy to see where the load is, too … so teamwork is an important part of this activity … as is fun and team involvement!